The 'Staircase to Memories' Intergenerational Event brought back a lot of memories and nostalgia. 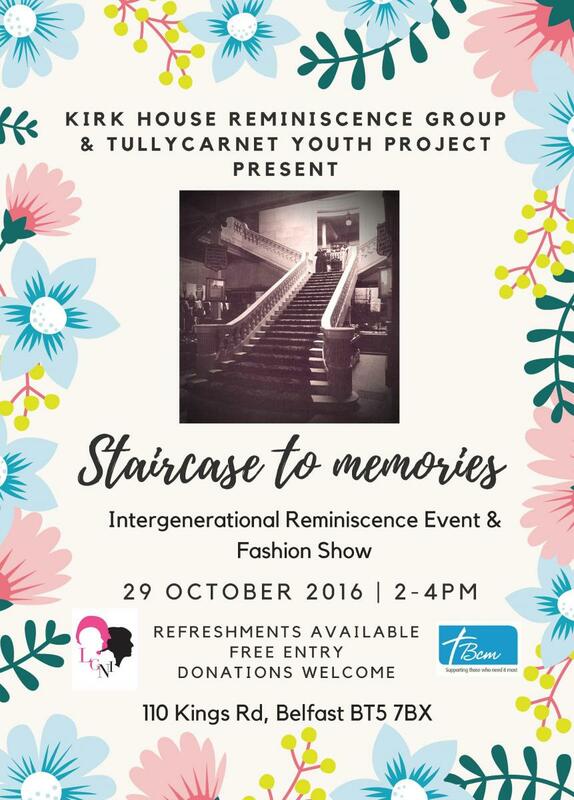 The residents at Kirk House together with Tullycarnet Youth Project created a unique experience for all those who attended the event. The exhibition was impressive with old photographs, posters, documents and memorabilia being displayed, but the Fashion Show was the highlight of the afternoon. Here is a snapshot of the event for those of you who could not attend it. 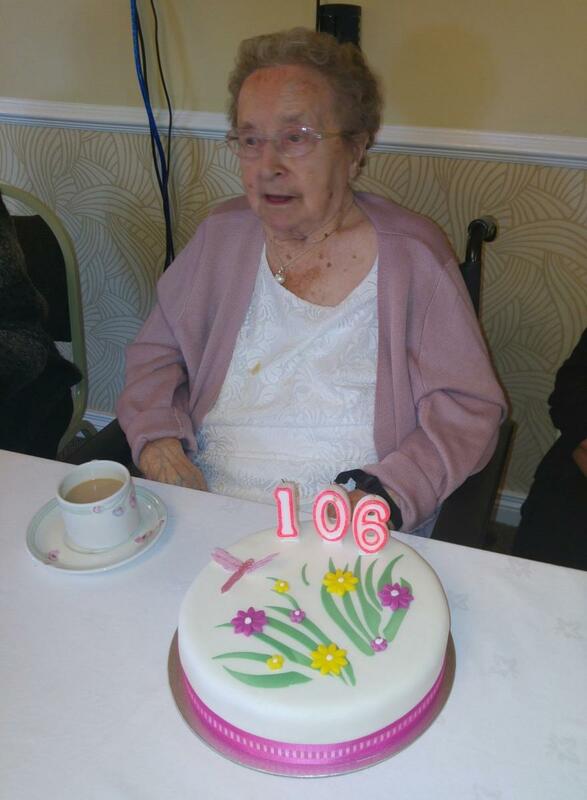 One of the residents at Kirk House, Sadie celebrated her 106th Birthday yesterday. We would like to wish her a Happy Birthday and many more wonderful years to come! 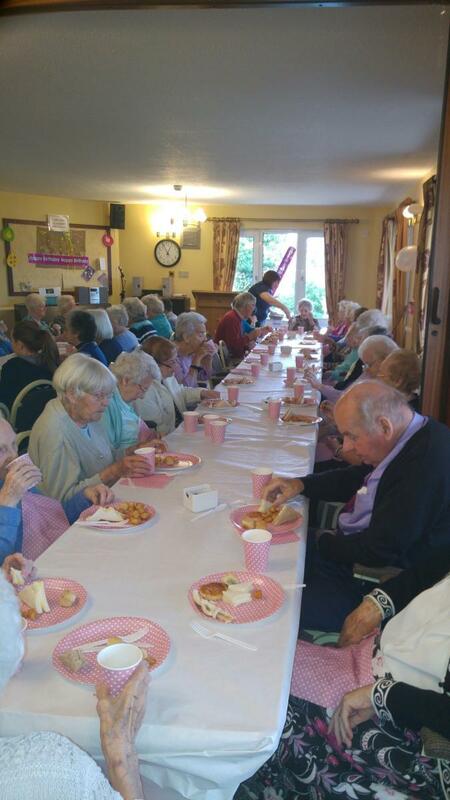 Here are some photos taken at the Birthday party at Kirk House. he Grand Opening of Kirk House’s Garden took place on Saturday 6th August 2016. The garden was officially opened by the Guest of Honour- Lord Mayor of Belfast, Alderman Brian Kingston. The event was connected with the Kirk House Annual Sale accompanied by a range of stalls, game and activities. Kirk House residents and their relatives have recently created a unique fundraising cookbook, containing residents' favourite recipes. You can make a delicious range of tray bakes, scones, bread and pastry using those well-loved and tested recipes. This amazing cookbook costs only £5.00 and all the money raised will go towards the Kirk House Graden Fund. "I like it because I have company if I want, but also have my own flat."